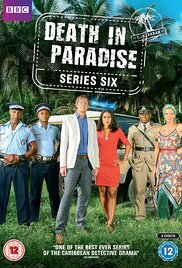 Plot: A stiff London police officer, who stepped on wrong toes back home, is sent away to head a police station in Saint Marie in the Caribbean. Clash of cultures and much hilarity ensues. Pros: Strangely addictive, in that horrible way that super-processed junk food can be. Cons: Formulaic and infantile even at its best.